Description : Earn your way to the top of the racing circuit by successfully navigating the racecourse. There are two ways to play this game: a single race or a championship. 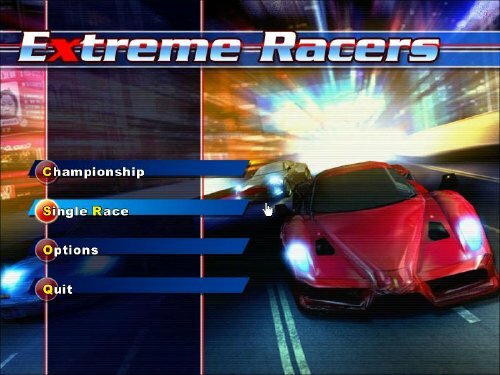 Begin game play by selecting a racetrack.System Requirements: Windows 95/98/XP/ME/Vista/7 Processor 800 Mhz or better RAM: minimum 1024Mb DirectX 9.0 or higher DirectX compatible sound board Easy game removal through the Windows Control Panel.